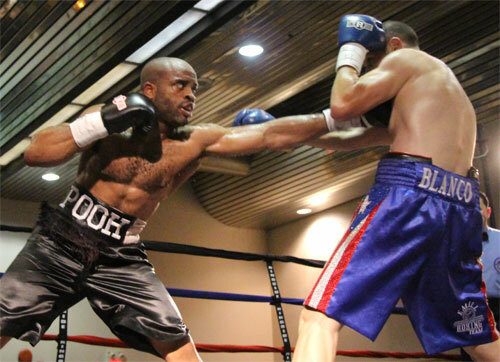 Derek “Pooh” Ennis returned to the ring Friday night, after an absence of more than one year, and scored an impressive 6-round unanimous decision over Emil Gonzalez, in the main event at the Sheet Metal Workers Hall in South Philadelphia. 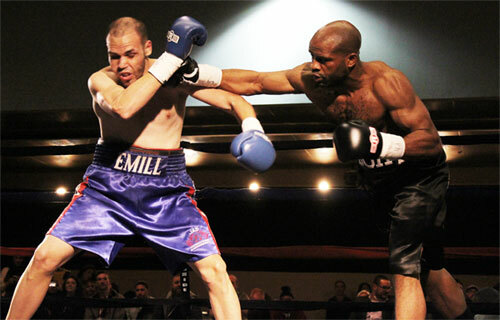 It was the first that time Ennis, 24-4-1, 13 KOS, had fought before his hometown fans since 2010. Gonzalez, 11-7-1, 8 KOs, was tough, but Ennis swept through the bout, displaying little ring rust en route to earning the victory. This fight was contested at 160 pounds, but Ennis said that he expects to return to the junior middleweight division next time out. 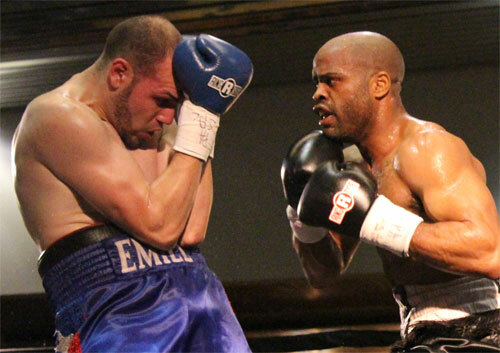 The scores were 60-54, 60-54 and 59-55, all for Ennis. Super middleweight Derrick Webster remained undefeated with a 6-round majority decision over Lester Gonzalez, 12-12-4, 6 KOs. Both southpaws exchanged blows for the entire length of the fight, but Webster, 16-0, 8 KOs, captured the decision by scores of 57-57, 59-55, and 58-56. 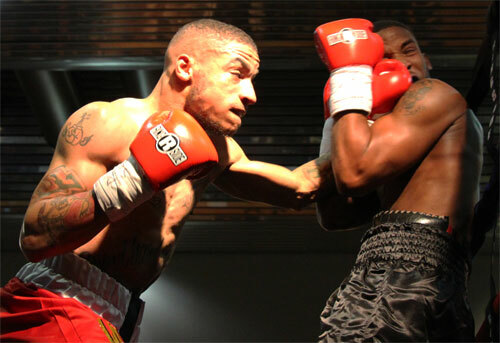 Webster took home the IBS super middleweight national title with the win. 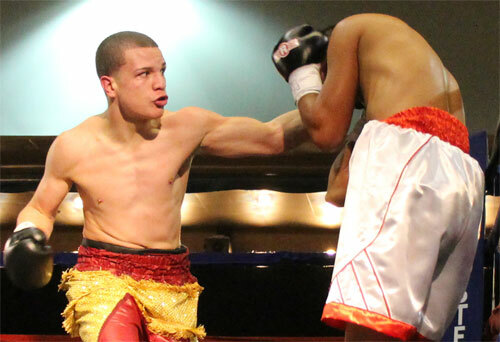 17 year old high school junior and professional welterweight, Milton Santiago, Jr. won the third consecutive bout of his young career. However for the first time, he had to venture past round one to do it. Santiago, 3-0, 2 KOs, won a unanimous 4-round verdict over William Lorenzo, 3-15, 1 KO, by scores of 40-36, 40-36, and 39-37. Santiago’s record now stands at 3-0 with 2 KOs. 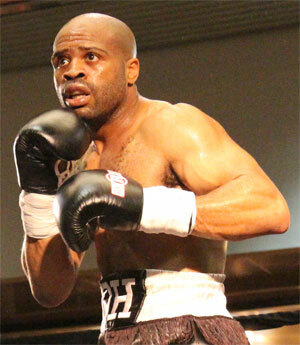 Lightweight Damon Allen improved to 6-0, 2 KOs with perhaps the toughest bout of his budding career. Hector Marengo, 6-7-4, 4 KOs, proved to be an aggressive and dangerous foe, but Allen kept the upper hand, and posted a unanimous decision victory over six rounds. The scores were 59-54 and 58-55 twice. 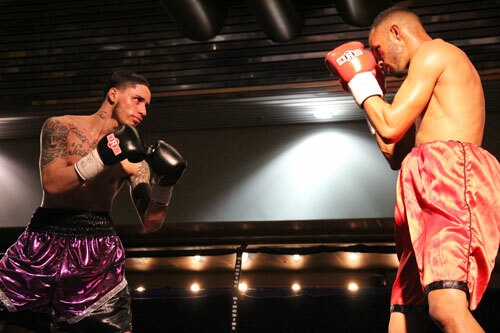 In the opening bout of the night, Ricardo Caraballo Jr., 1-1, won for the first time against debuting Jose Garcia, 0-1, in a 4-round flyweight fight. 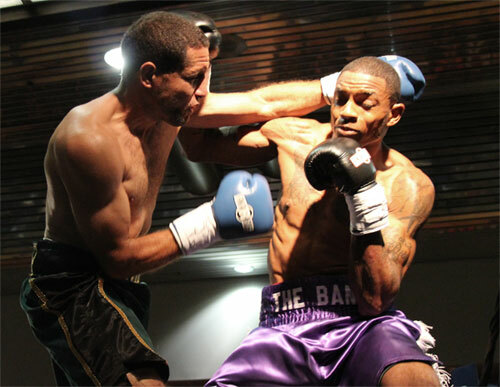 Caraballo captured the decision with three shutout scores of 40-36. 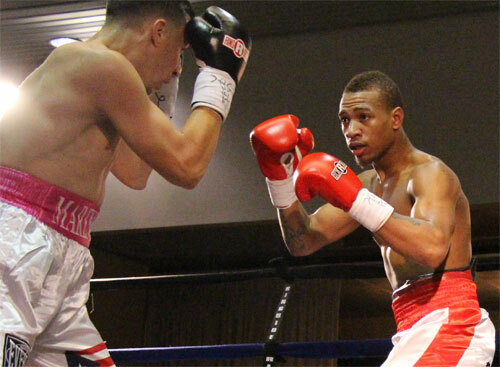 In the walkout bout, lightweight Seifullah Jihad Wise, 1-0, made a successful pro debut by winning a unanimous decision over James Gooding, 1-5-1, 1 KO, over four rounds. The scores were 40-36, 39-37 and 39-37. This was the second offering by Cool Boxing Promotions of Philadelphia. They plan to return to the same venue on May 9th.